John has worked with Blast Theory since You Get Me in 2009, where his first job was to run around Mile End Park in the dark. He has worked as Artists’ Assistant and Associate Artist, and is currently project managing 2097: We Made Ourselves Over and GIFT. 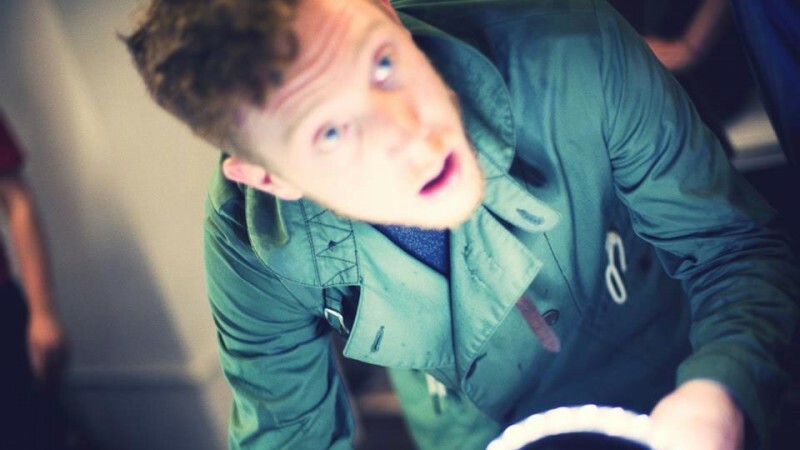 John is a founding member of interactive theatre company non zero one.The company’s work is often interactive, interested in exploring relationships between people through private and shared experiences and has ben shown t venues including BAC, the Barbican Centre, the Bush Theatre and the National Theatre.